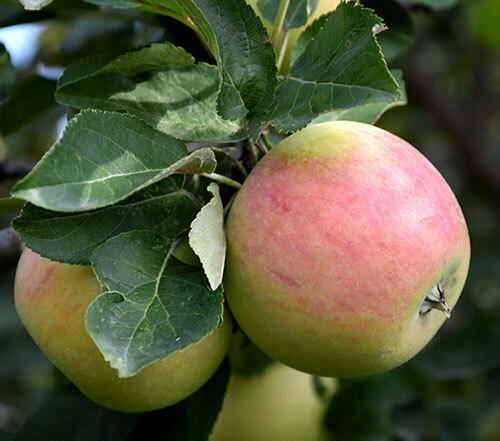 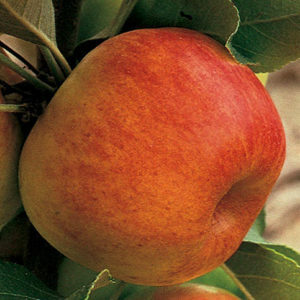 Goodland Apple is a small tree that is commonly grown for its edible qualities. 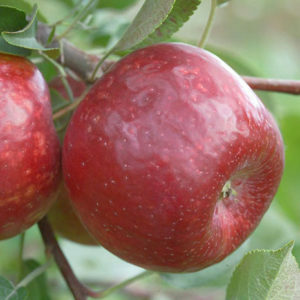 Crisp, juicy, tender and aromatic, medium sized. 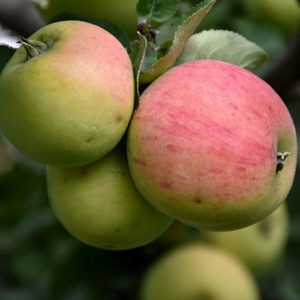 Good for baking, very hardy. 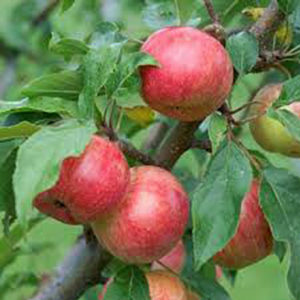 This apple tree requires a second pollinator; either another apple tree in your yard or in a neighboring garden. 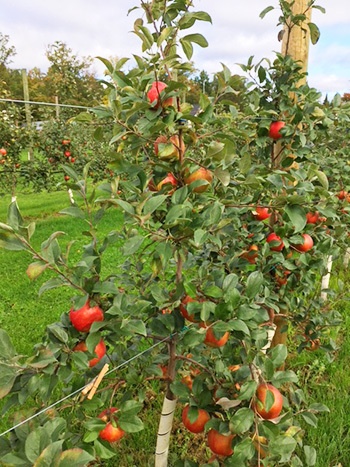 Needs well-drained soil and full sun.